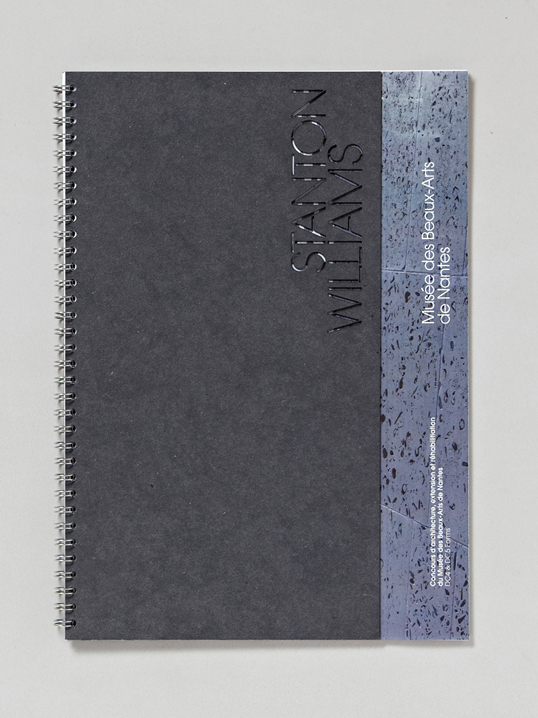 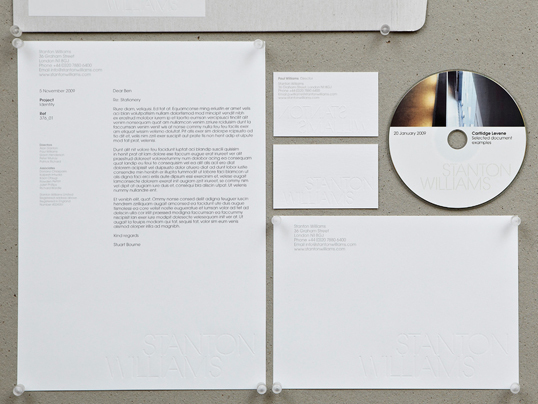 “Stanton Williams are an established, international architectural practice. 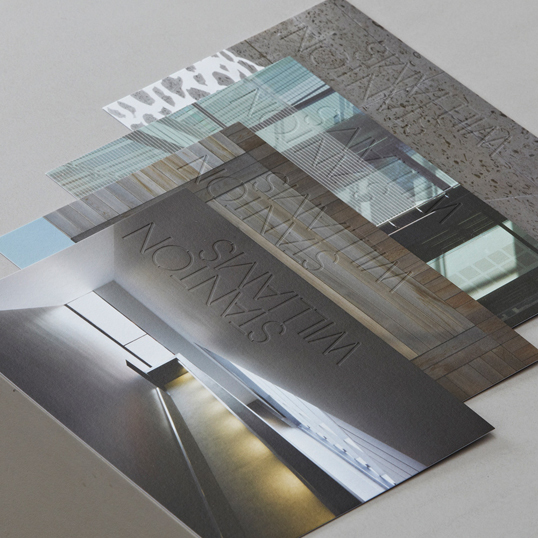 Their core philosophy is ‘to inspire users through their experience of space, light and materials’. 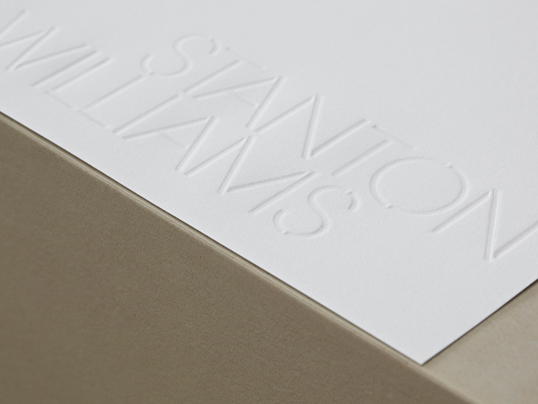 The practice has evolved over a 25 year period and we were commissioned to redesign their identity to reflect their current position and ethos. 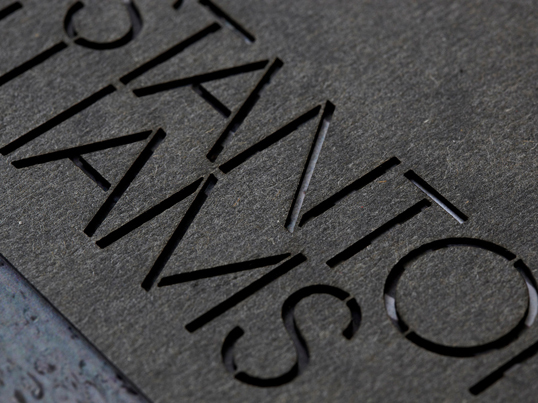 With every project we take time to engage with our clients and gain an understanding of their working methods and underlying principles. 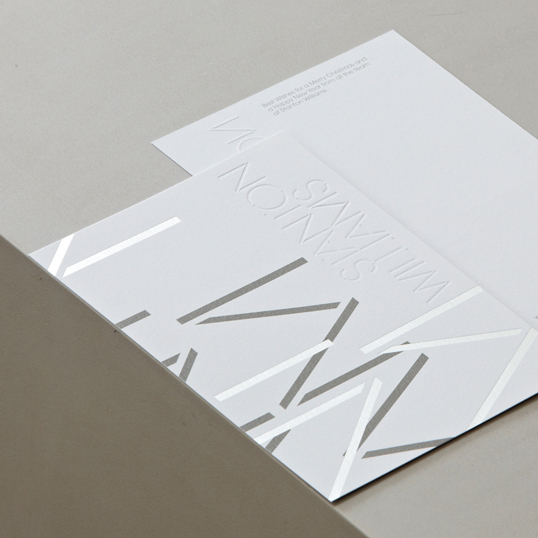 After numerous conversations with the directors and partners we gained an invaluable insight into the practice. 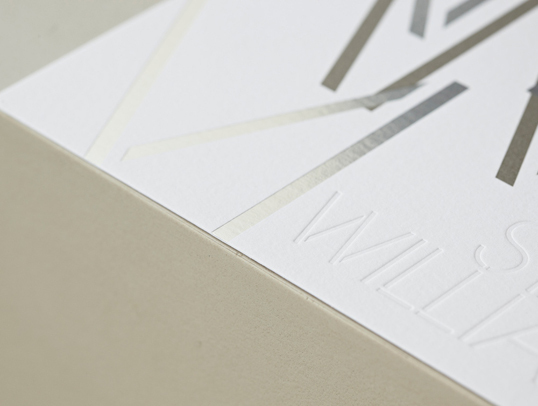 Key concepts became apparent – ‘pushing and pulling volume’, ‘the beauty of raw, natural materials’ and a ‘rigorous attention to detail’. 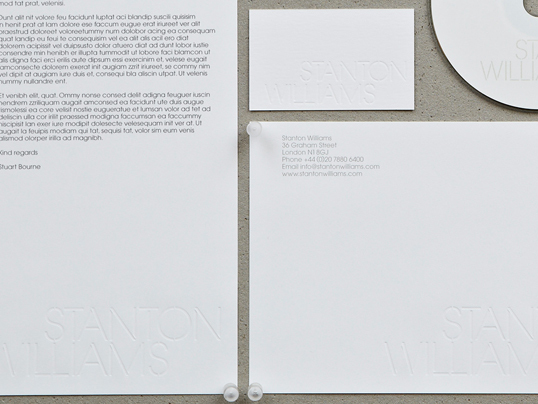 It was clear that a new, bold, confident language was emerging in Stanton William’s recent work and their desire was for the identity to reflect this shift.